The Grand National is not just one of the biggest sporting events of the British year, but it is one of the few times that many of us bet. When the chill of winter has passed through and the courses have started to firm up, the highlight of the jump calendar captures the nation’s attention. We band together to watch a vast selection of horses, racing to prove which one of them is the fastest over four miles and thirty-two fences. It really is the only time of the whole year that vast sways of us will even think about placing a bet and there are many ways to pick our winning horse. 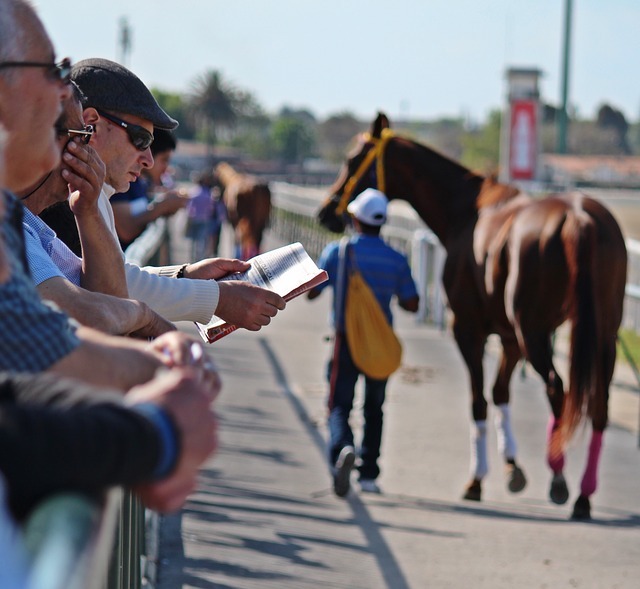 By far, the easiest and most inclusive way for everyone to enjoy the fun of the race is to split all of the horses up among the group of people you are with. A lucky dip draw will split the favourites out and with everyone getting a few horses, no-one should be too badly affected by any falling horses on the first jump. Another tip for the complete novice, is to choose the name of a horse. Do not even look at the form guide or the current odds. Instead, you should choose a name which means something to you, it might be a link to a place you went to on holiday, a person you know or even just one that you can actually remember. With forty horses all vying to be right at the front, form and track record will both go out of the window. 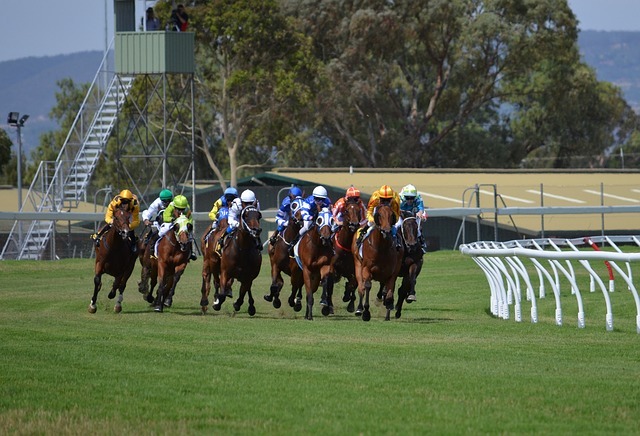 With so many horses racing in such a close proximity, you will want to be able to easily spot your horse. One way to have the most fun whilst watching the race, is to pick the horse which you find easiest to spot. Is it the one with the Golden star on the front of the jockey’s silks? Is it the only grey horse which is wearing a white nose piece? Find a horse you can spot in a crowd and then you won’t have to worry about knowing when to cheer it on. If you have any knowledge of horse racing, then you might want to try and decipher the form guide. This is a series of numbers, letters and symbols which illustrate and inform the reader on the last few races which the horse has run in. It will show their position in the last few races, how the horse fared on different grounds and even a future trend prediction. The 2018 Grand National Day betting guide is one very good source of tips and insider knowledge to get you started out on your road to the first million. When the Grand National rolls around, there is no wrong way to pick your horse. The odds are not going to be in your favour with so many horses running, so you might as well choose a horse which suits your gambling needs. Choose the one you can remember, the one in purple, or just the one with your mum’s name.